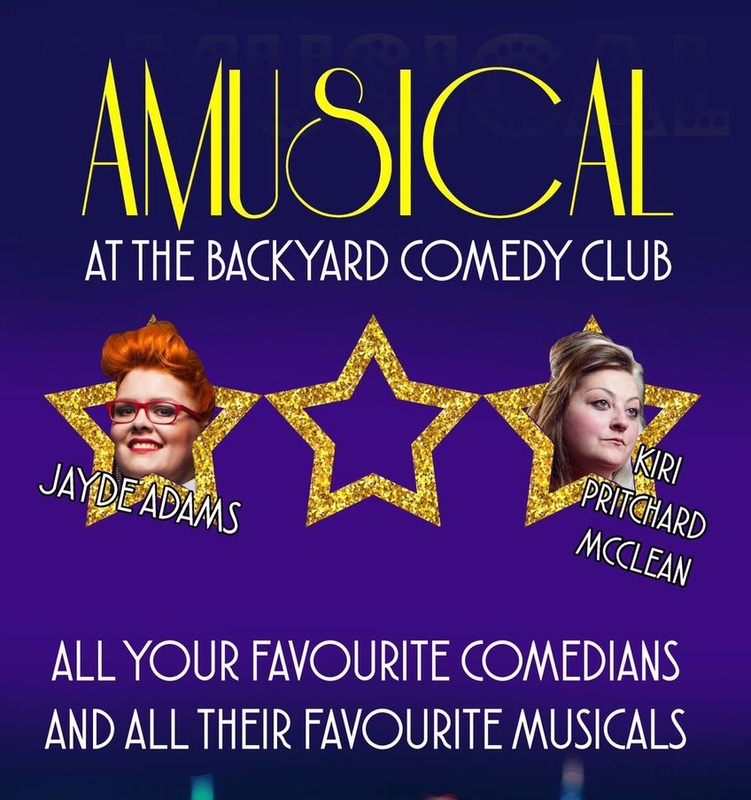 Hosted by Jayde Adams and Kiri Pritchard-McLean, AMUSICAL is a celebration by the comedy world of all things West End (or Broadway if you’re American, or more well-off than us).Five comedians; Lolly Adefope, Chris Addison, Sara Pascoe, Jake Yapp and Felicity Montagu, will go up against each other to perform their favourite song from stage and screen, and it’s up to YOU, the audience, to determine who is best. Well, who your favourite is anyway. They may well not be the best. If you love comedy, musicals, and comedians almost certainly getting horribly drunk to cope with the nerves of performing on a West End (East London) stage, this is the night for you.